Flexible work isn’t just for hip, young startups anymore. The biggest names in corporate America have started embracing it, too. In fact, some of these giants are even leading the way. The people at flexible work job board FlexJobs recently cross-referenced the latest Fortune 500 companies list with its annual Top 100 Companies with Remote Jobs list to identify 23 Fortune 500 employers with remote jobs. Amazon is the world’s largest online retailer. 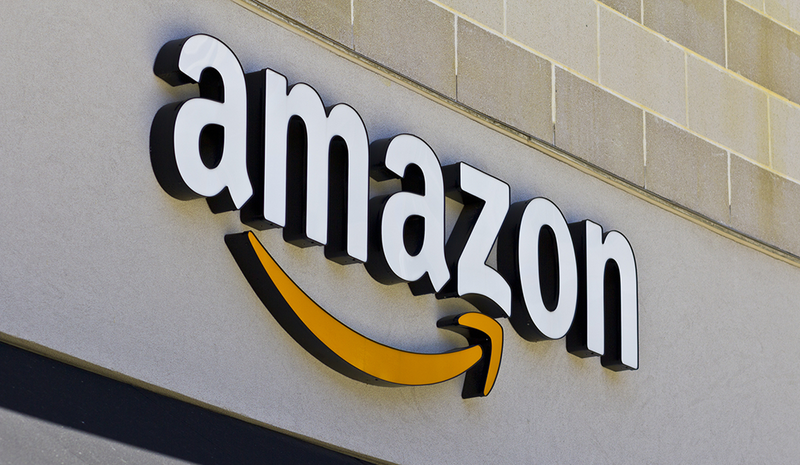 In the past, remote jobs at Amazon have included openings for shipping and receiving associates, public relations marketing managers, cloud architects, senior sales managers, and sourcing specialists. In the past, UnitedHealth Group has offered remote jobs for business analysts, product managers, nurse practitioners, executive assistants, case managers, training consultants, and online instructional designers. A global technology leader for more than a century, IBM has hired sales transformation associates, research directors, big data architects, support engineers, application specialists, financial analysts, and software sourcing specialists for remote positions in the past. A nationally recognized provider of healthcare and wellness services, Humana has hired software engineering professionals, UNIX specialists, remote customer care workers, healthcare coordinators, and business advisors. One of the nation’s premier healthcare benefits providers, Aetna has offered remote work for utilization management clinicians, informatics analysts, healthcare quality analysts, field case managers, digital solution architects, registered nurses, and community relations managers. Offering workforce solutions since 1946, Kelly Services in the past has hired remote workers for jobs including scheduling coordinators, project managers, sales enablement analysts, lab technicians, billing specialists, and test engineers. 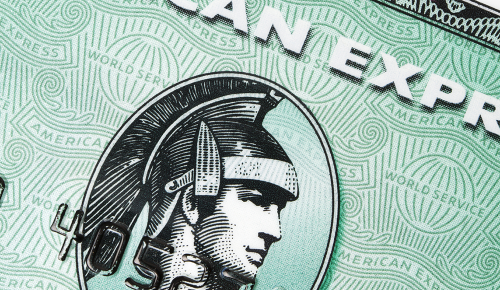 As a global provider of financial goods and services, American Express has offered remote jobs for positions including membership consultants, travel counselors, special agents, project managers, lifestyle specialists, and customer care professionals. Some of the recent remote jobs offered by Xerox have included positions for customer care assistants, data entry operators, pursuit client managers, workforce management analysts, data scientists, and application help desk representatives. An Atlanta, Georgia-based provider of payment processing systems, First Data has offered a range of remote jobs for positions such as business analysts, account executive, processing specialists, sales executives, short-cycle salespeople, B2B consultants, and community bank relationship managers. Providing cloud applications and platform services, Oracle has hired for remote jobs in the past including principal Java developers, sales consultants, quality assurance analysts, technology sales representatives, recruiters, and senior IT consultants. Formerly known as Wellpoint, Anthem is a healthcare services company that has offered work-from-home jobs for nursing case managers, bilingual service representatives, clinical service coordinators, and network education representatives. Providing business outsourcing and human capital management since 1949, ADP has offered remote jobs for lead technical security analysts, implementation consultants, client trainers, payroll specialists, sales-learning consultants, and project managers. A workplace innovator since the company was incorporated in 1977, Apple has hired remote team members for “at home” positions like solutions consultants, technology support service specialists, retail customer specialists, and technical support “genius” specialists. As the largest pharmaceutical distributor in North America, McKesson Corporation has offered remote jobs for information security analysts, technical engineers, business systems analysts, registered nurses, and programmer analysts. A global leader in science innovation, Thermo Fisher Scientific has offered remote jobs in the science research industry for health system specialists, clinical supply chain managers, field service engineers, recruiters, and global product managers. Specializing in health and wellness plans, Cigna is a global company with employees across 30 countries, including remote team members who have been hired as trading assistants, supervising physicians, risk adjustment leaders, virtual desktop infrastructure engineers, and nurse case managers. 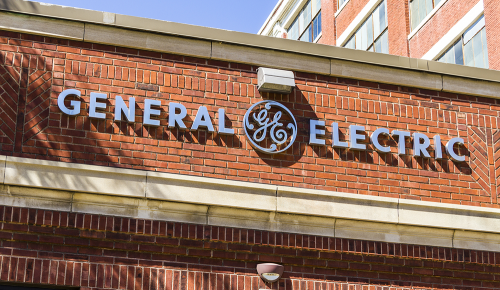 A multi-platform media and finance company, General Electric has offered telecommuting jobs for lead sales specialists, account managers, technical instructors, customer service representatives, bilingual customer service representatives, and project leaders. A wholesale distribution company that was founded as the professional services division of Home Depot, HD Supply has offered work-from-home jobs such as lead inside sales specialists, senior estimators, outside sales account managers, and target account specialists. Founded in 1852, Wells Fargo offers financial services both domestically and internationally and has hired for remote jobs such as valuation specialists, business system consultants, business liaison consultants, instructional design consultants, and cloud security system architects. A global provider of technology-based business and security solutions, Symantec has offered remote work for cyber security solution engineers, business development representatives, and global customer success leaders. A unit of one of the nation’s largest investment and insurance companies, Hartford Financial Services Group has hired virtual workers for jobs including clinical team leaders, senior staff attorneys, outside property adjusters, equipment breakdown specialists, and claims account executives. Formerly known as CVS Caremark Corporation, CVS Health is a pharmaceuticals and pharmacy services company that has hired remote workers for openings including clinical pharmacist consultants, call center representatives, liquor marketing managers, and client support representatives. Founded in 1925, Erie Insurance Group provides insurance services to clients across a dozen states and has offered remote jobs for positions such as property adjusters, material damage adjusters, nurse case coordinators, and senior risk control consultants.